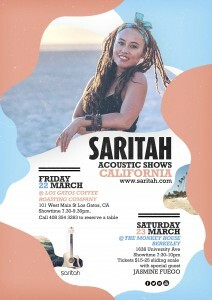 Saritah will be performing in northern California later this month with two acoustic duo shows, both featuring Gina Rene on backing vocals. 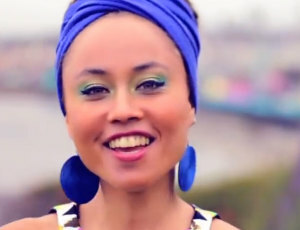 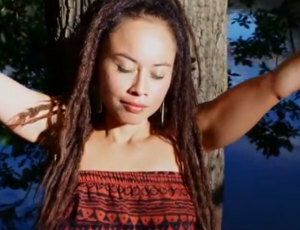 Friday March 22 sees her perform at Los Gatos Coffee Roasting Company, while Saturday March 23 sees her perform at the Monkey House Theater in Berkeley, with special guest Jasmine Fuego. 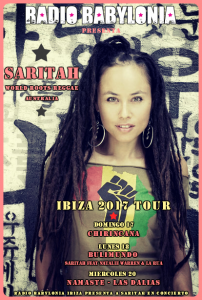 EUROPE TOUR SUMMER 2018 ! 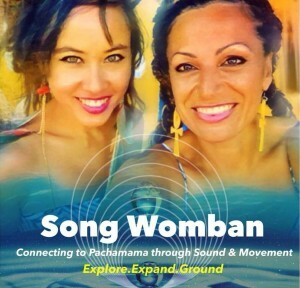 GARDEN CITY GROOVES, VICTORIA, BC, CANADA!! 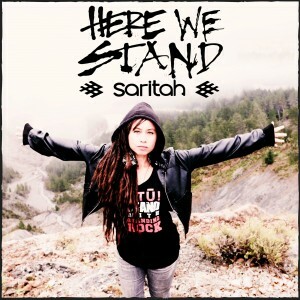 HERE WE STAND new single + video OUT NOW!! 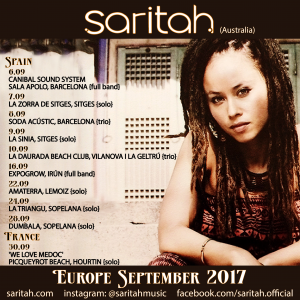 Saritah returns to Europe this September for a run of shows in Spain and France. 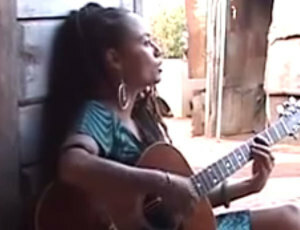 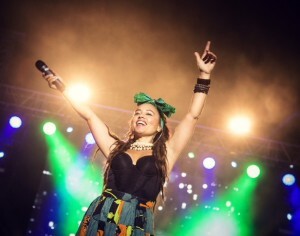 The tour will see her perform full band headline and festival shows as well as more intimate acoustic events. 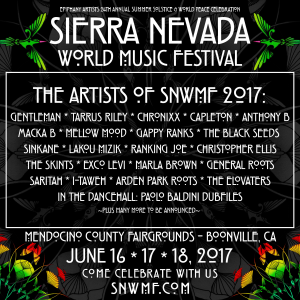 See gigs page for details. 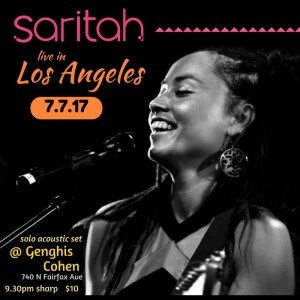 Saritah will be performing her only Los Angeles show of the summer on Friday July 7 – 7.7.17 – at the renowned intimate live venue Genghis Cohen. 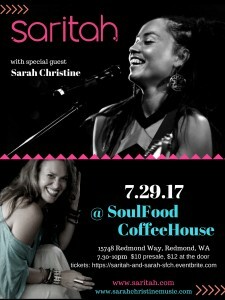 This will be an acoustic show. 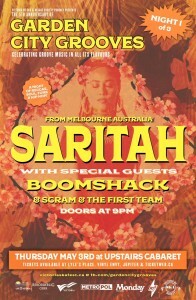 Show time is 9.30pm sharp, $10 entry and seating is limited!! 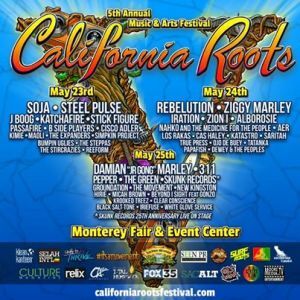 Genghis Cohen is located at 740 N Fairfax Ave.